By Lisette Gast – Last week I had the honour to be one of the facilitators of the Future Search organised by the Dutch development organisation Cordaid, more specifically the business unit Women Leadership. 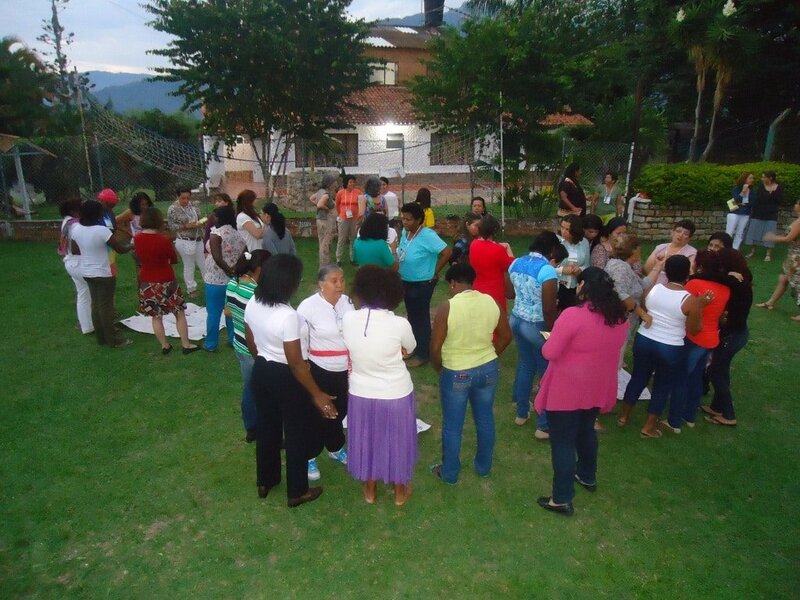 The future search was the first step in Colombia to shape the Women’s local Barometer on Peace and Security . This first task entailed the following: let a diverse group of primarily local Colombian women define their main important areas that are affecting their security. So no pre-defined cadres or donor wishes. In the intensive four days that followed, the participants had to ride the proverbial roller coaster, going through phases of getting aboard, confusion, hope and resulting in action. Graditude and credits to the Colombian facilitators that added so many elements to the Future Search methodology to ensure all women were able to stay connected while dialoguing this intense subject matter.